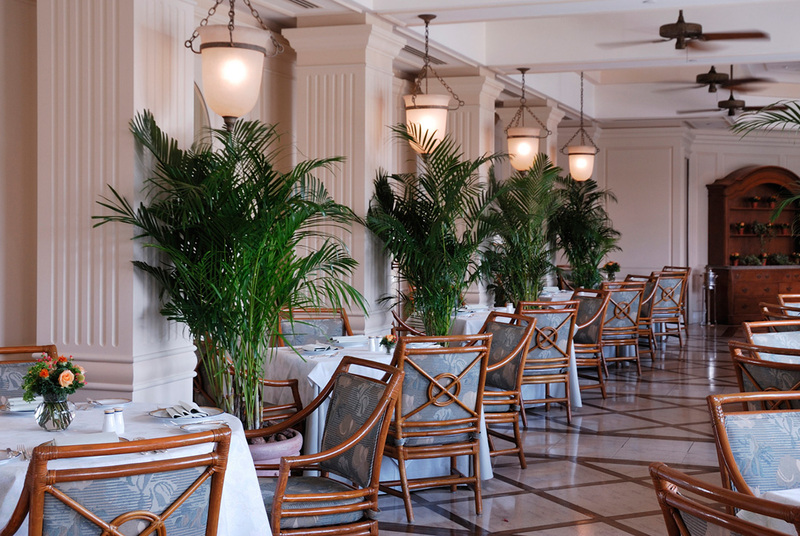 As a travel photographer, hotels are a fundamental part of the journeying experience. 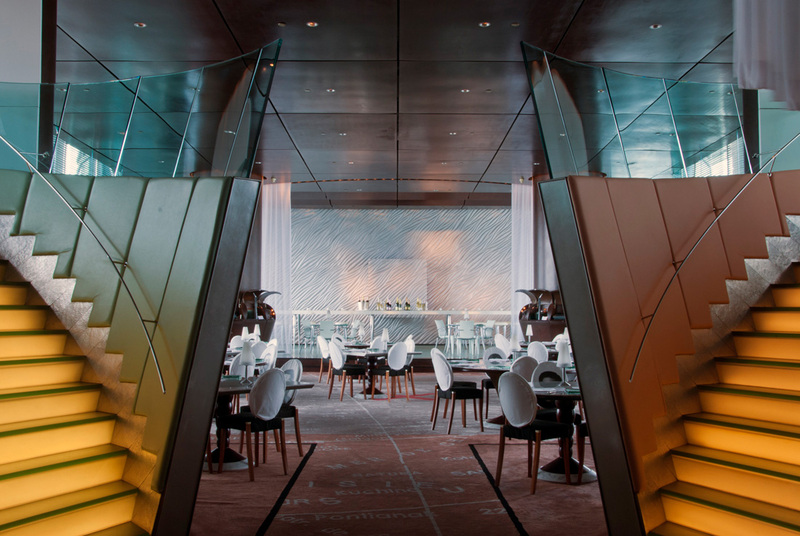 Michelle averages 100 plus hotel nights per year and this section has been created to share a selection of her personal recommendations for hotels around the world. Whilst on assignment, a hotel provides a travel photographer with a base from which to explore the country and a secure storage space for equipment. 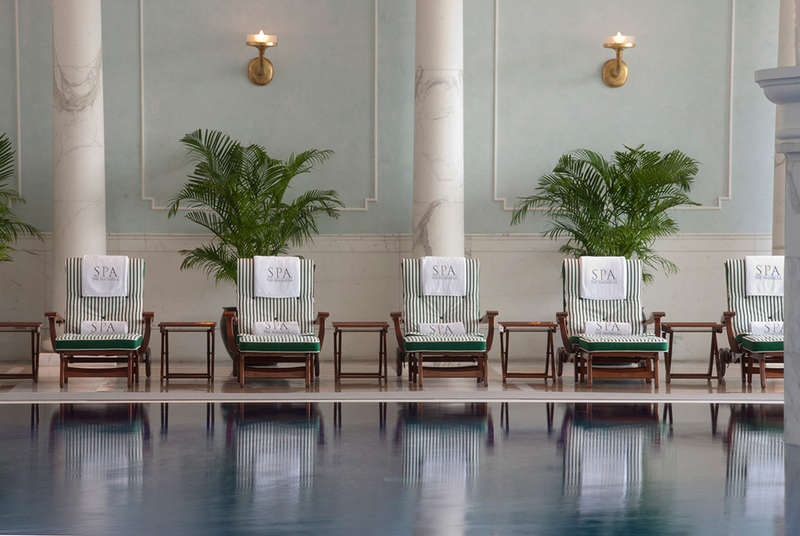 It’s the mobile office, the refuelling zone, the meeting point and if you’re really lucky, there may even be time to indulge in the pool or the Spa. The reality of following the light and photographic deadlines however, often means this isn’t the case. 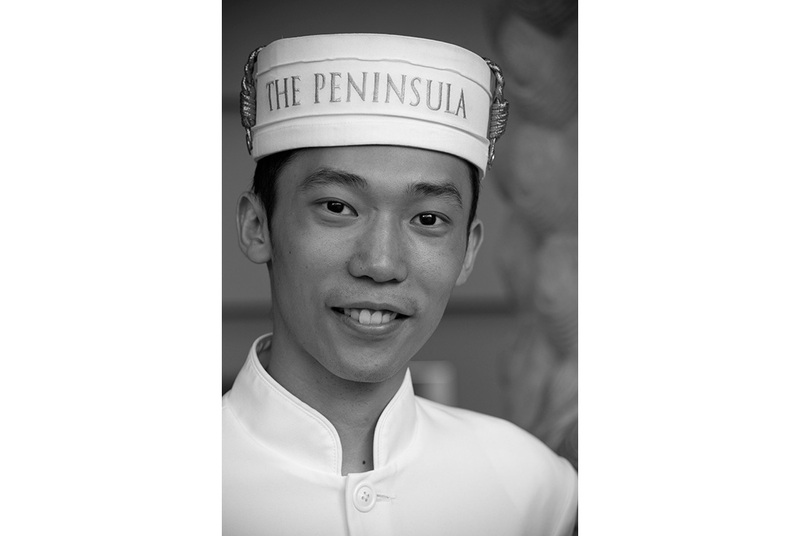 A good hotel like The Peninsula Hong Kong can be the primary inspiration for a photographer as they embark on their project, the place from which ideas evolve for imagery. 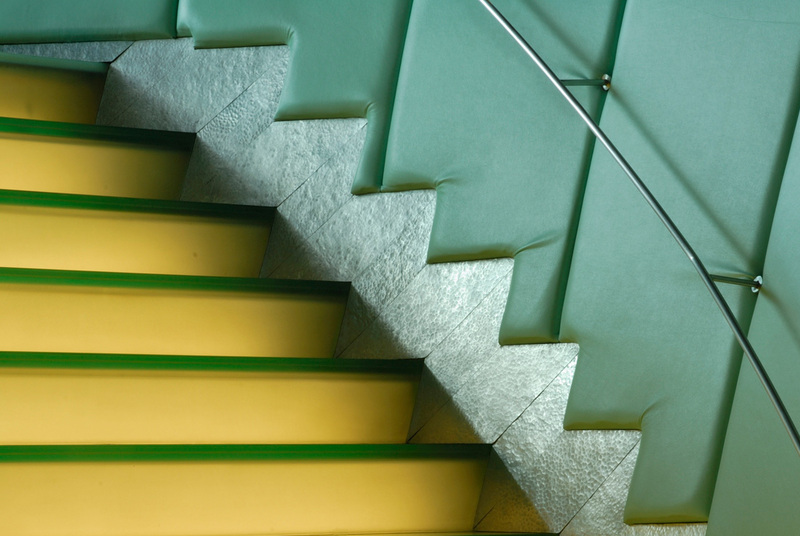 A travel photographer’s hotel is essentially the gateway to photographically documenting a destination. The Peninsula Hong Kong, a five star luxury hotel often referred to as “The Grande Dame of the Far East”. 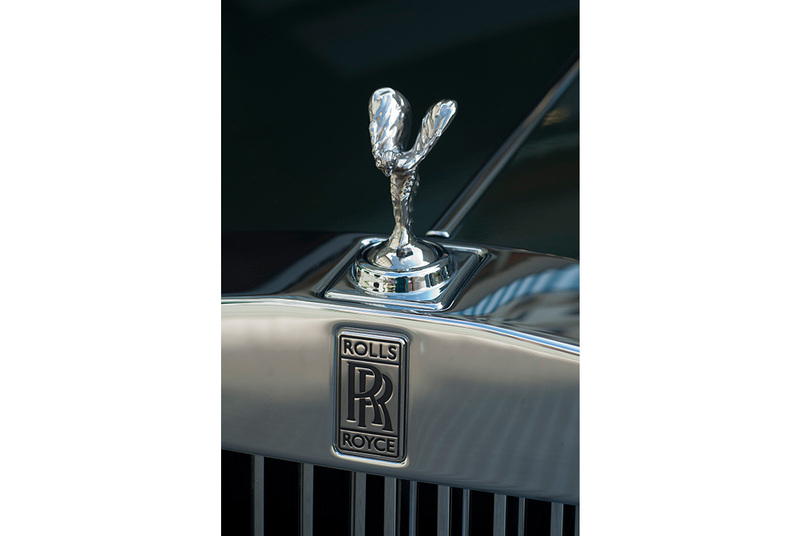 Enjoy the luxurious transfers by Rolls-Royce to and from the airport, or hire your own chauffeur for a tour of this amazing destination, Hong Kong. 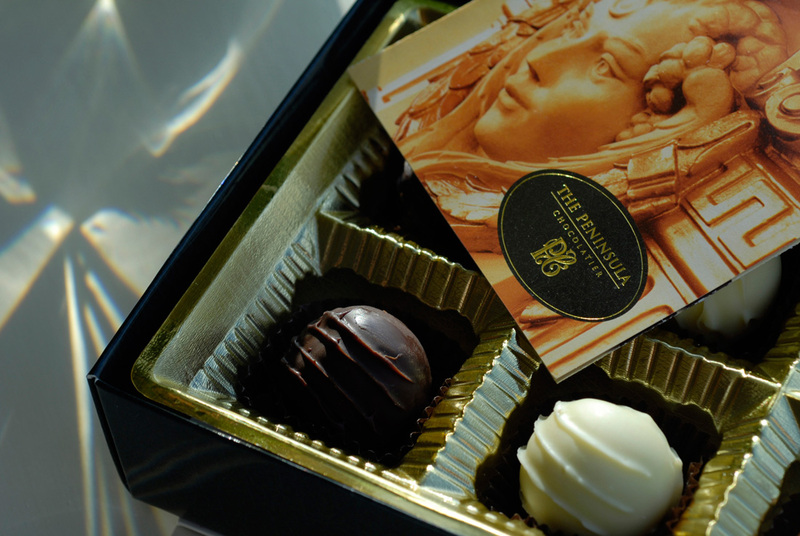 Indulge in the Peninsula’s very own selection of gourmet chocolates. 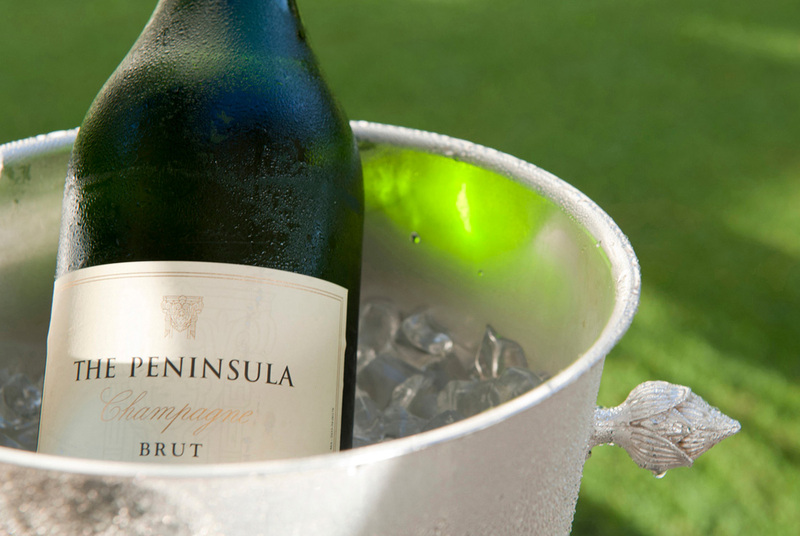 You can purchase gifts to take home from the Peninsula Boutique. 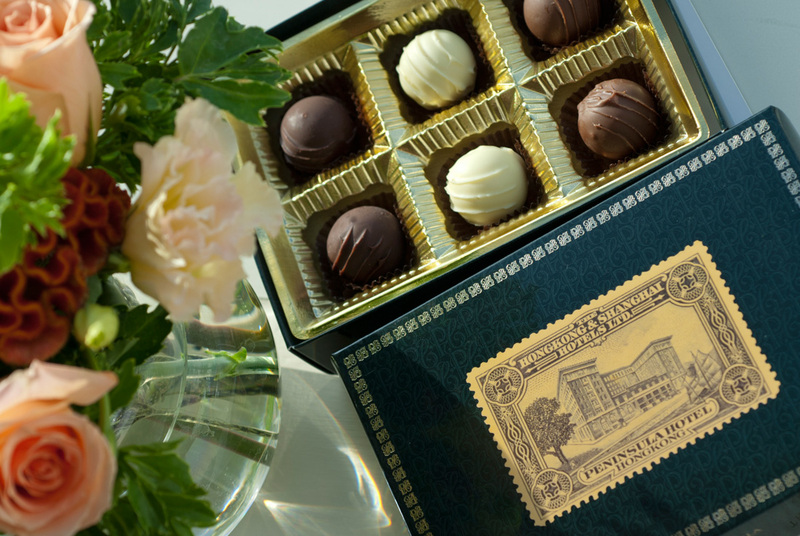 Gifts include items from the Chocolatier, The Peninsula Coffee, Divine Customised Cookies and Chinese tea. I can recommend the Jasmine and Lychee variety and last but not least, for the children you can even buy a cuddly teddy dressed in Peninsula doorman attire. his is a “home away from home” venue with really comfortable and cosy hotel rooms. 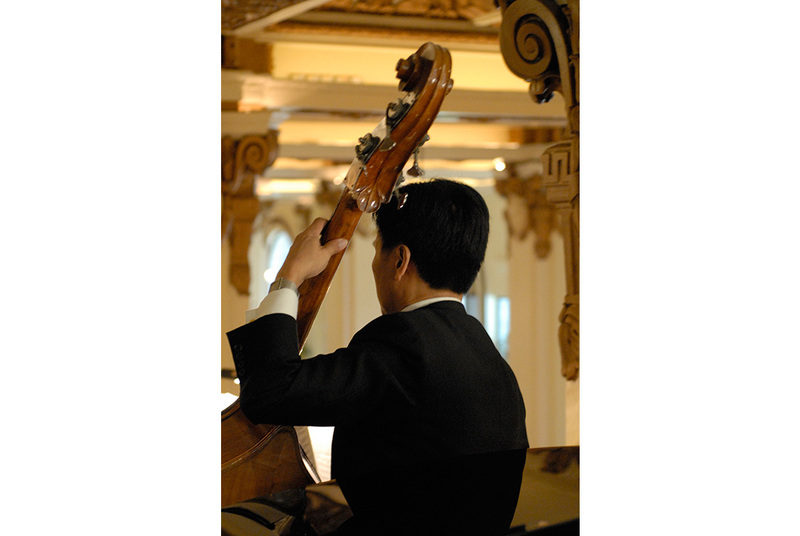 Theres everything from the classical to the totally Oriental. If you enjoy people watching, theres no better place in town. 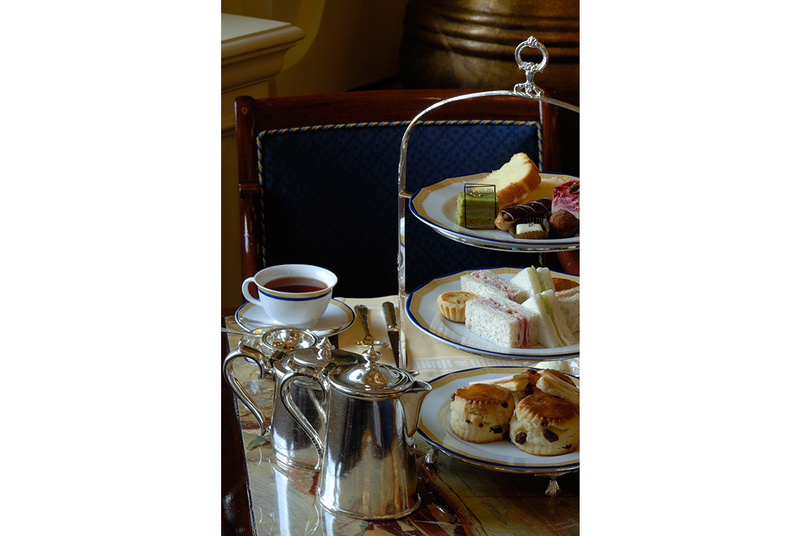 This is afternoon tea at its best in total grandeur with live classical musicians dispersing their harmonious notes through this legendary lobby. 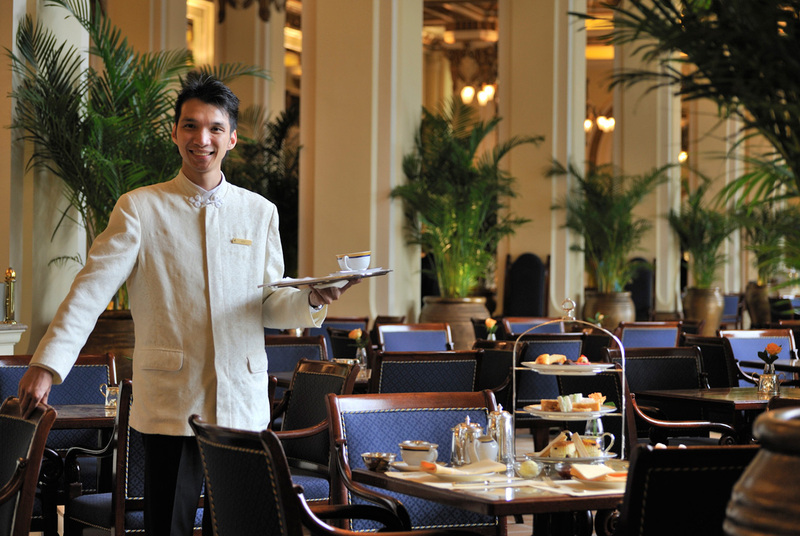 Afternoon tea in the lobby of the Peninsula is something to add to your “Must Do” list. 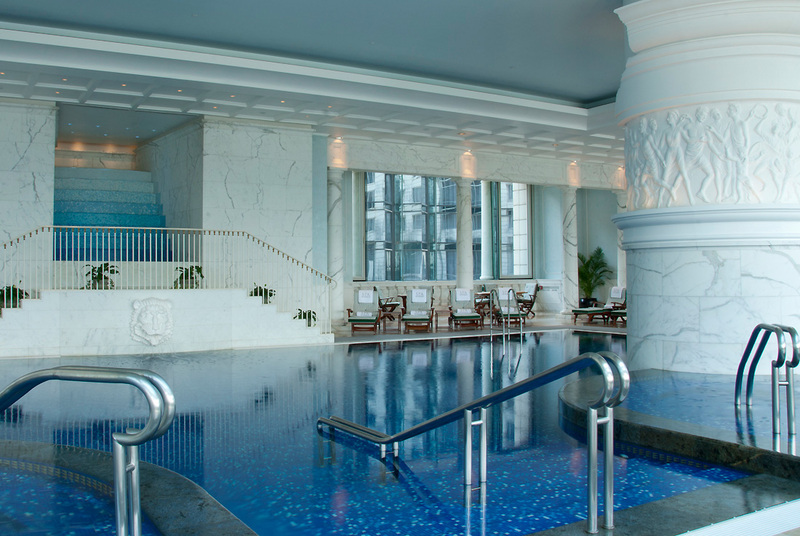 Revitalize your mind body and soul at the Hong Kong Peninsula Spa. 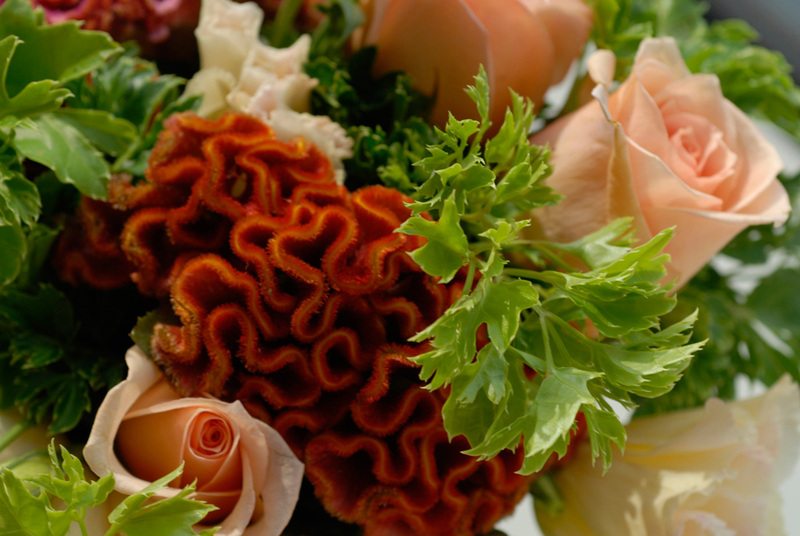 Select from ayurvedic treatments, oriental massages and traditional European beauty therapies. 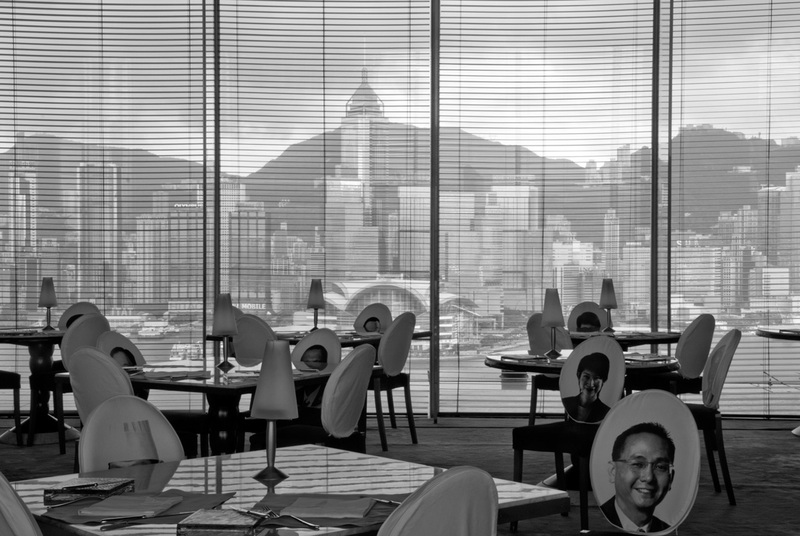 This is a haven within the busy and bustling streets of Hong Kong . The hotel has a generous sized pool and Jacuzzi. The state of the art fitness area has fantastic views to Hong Kong Island . 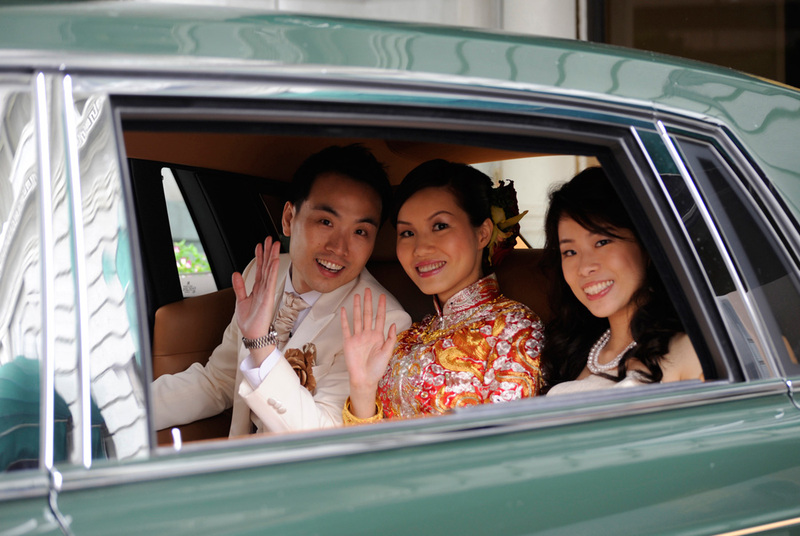 Step outside on to the sun terrace with privileged views to Victoria Harbour. 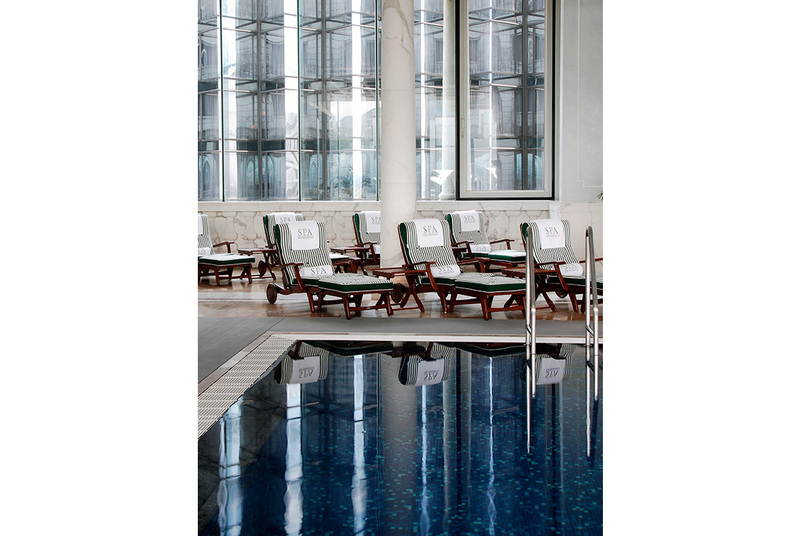 Whether you are on vacation or business the hotels pool is a delightful retreat. Don’t miss the spectacular sunsets from this world famous hotel. This view was taken from the timber decked hotel terrace. 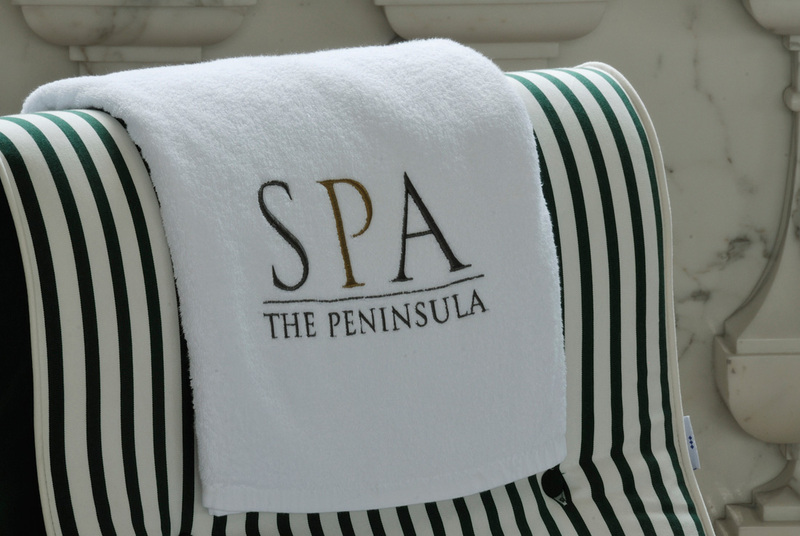 The Peninsula is drenched in history; it has a “whos who” type guest list from royals to celebrities. 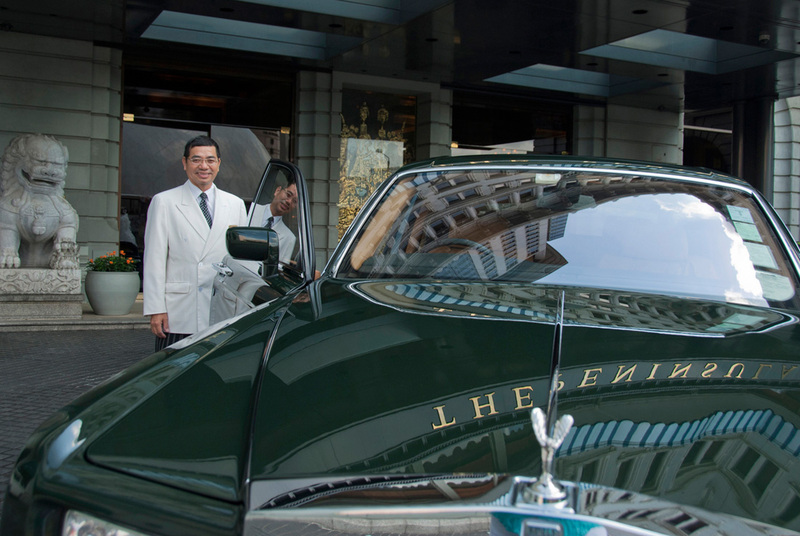 If you plan to visit Hong Kong, this has to be the most prestigious address in town with its fleet of fourteen Rolls Royce ready to deliver you from door to door. 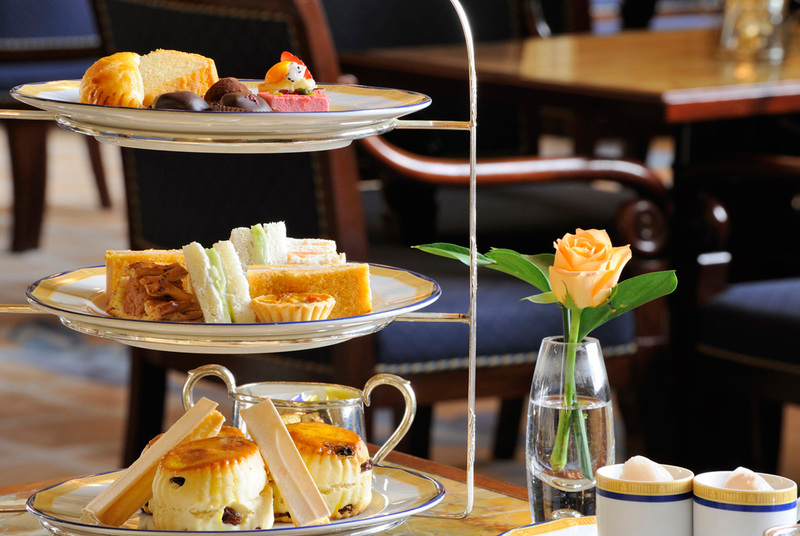 Even if you dont choose to stay, I would still highly recommend indulging in high tea at the Peninsula Hotel, Hong Kong.